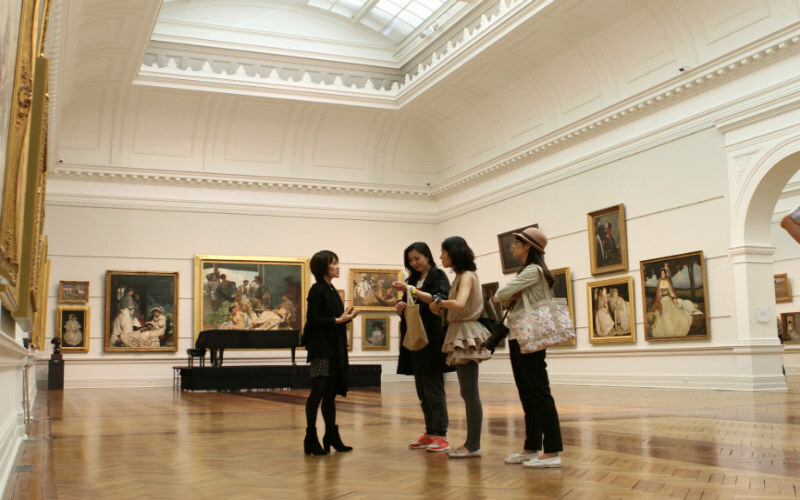 From boutique displays to world-class showcases of acclaimed artworks, the art galleries of Sydney exhibit a wide range of artistic talents, styles and mediums. 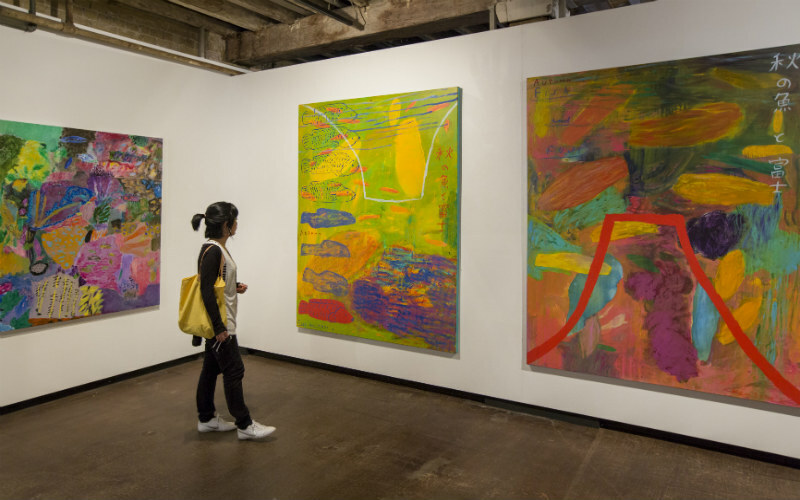 With so many exhibitions and studio tours held at any one time throughout the city’s suburbs, it’s difficult to know where to head to receive your art fix. Find out where to feast your eyes with our top Sydney art gallery picks! Home to a collection of local and international artworks spanning European old masters, early colonial works, Asian and Indigenous art, contemporary pieces and more, the Art Gallery of New South Wales is a definite Sydney art must-see. 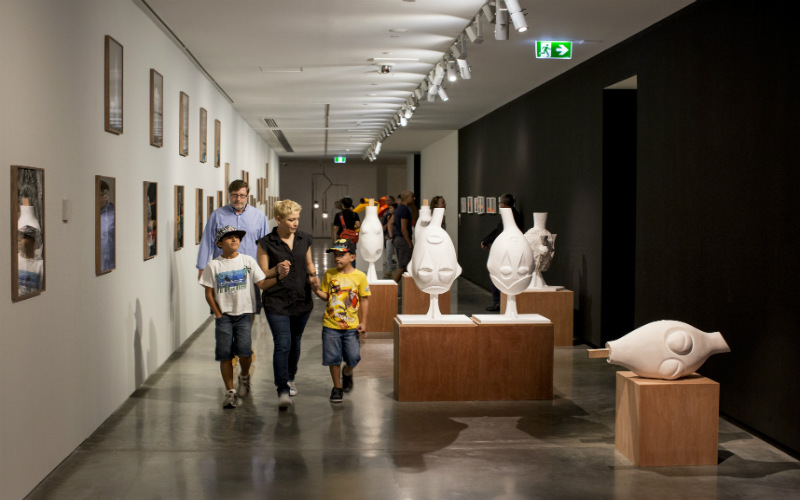 Located within the grounds of the Domain, an expanse of open parkland found only moments from the CBD, the gallery offers free entry to its permanent collections and most temporary exhibitions. Be sure to keep an eye out for the annual Archibald Prize and ARTEXPRESS exhibitions. The Art Gallery of New South Wales, Sydney. Image Credit: Destination NSW. Dedicated to presenting, acquiring and interpreting the latest works of art, the Museum of Contemporary Art Australia is perfect for lovers of all things modern and avant garde. Overlooking Circular Quay and Sydney Harbour, the gallery presents solo shows staged by Australian and international artists, as well a solid calendar of group displays and thematic exhibitions. The museum displays all art forms, so expect to see a unique blend of paintings, photographs, sculptures, moving image and other mediums on display. The Museum of Contemporary Art Australia, Sydney. Image Credit: James Horan; Destination NSW. 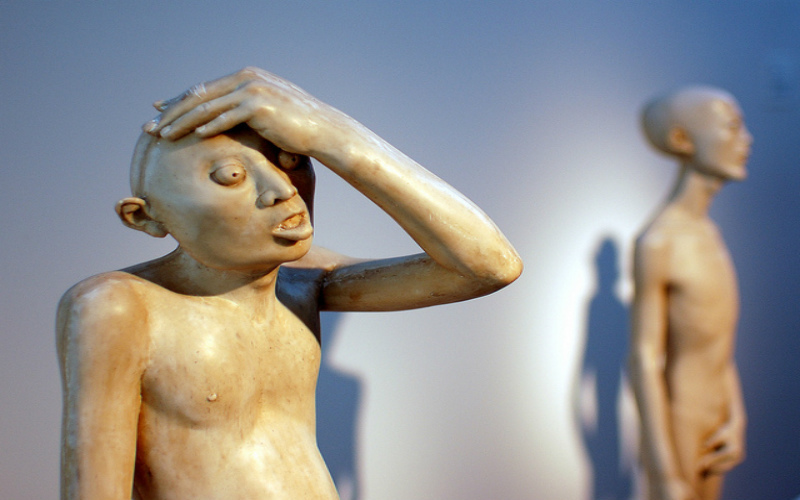 Possessing over 1,400 works produced by more than 500 artists during the 21st century, the White Rabbit Gallery showcases a world-class collection of contemporary Chinese art. Each year, the gallery stages two exhibitions, with a complete gallery rehang undertaken before each display is opened to the public. After you’ve finished perusing the gallery, make your way to the teahouse on the building’s lower level, sip on freshly brewed Chinese and Taiwanese teas and nibble on snacks such as handmade dumplings and scones. White Rabbit, Sydney. Image Credit: Rosino. 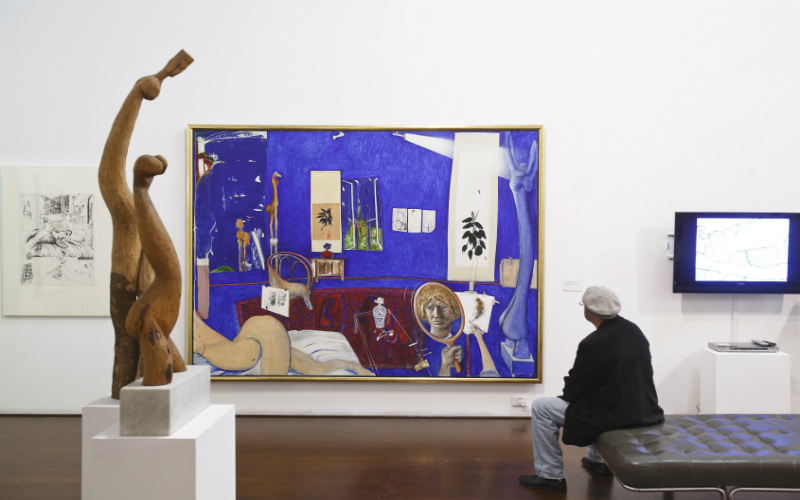 Once the home and workplace of one of Australia’s most celebrated artists, the Brett Whiteley Studio is an ideal destination for those looking to gain an insight into the life, art and creative process of Brett Whiteley. Managed by the Art Gallery of New South Wales, the studio is accompanied by a gallery of changing exhibitions displaying some of Whiteley’s paintings, drawings, sculptures and other works. Wander through the studio to see art equipment, reference books and unfinished paintings left untouched since Whiteley’s untimely death. Brett Whiteley Studio, Sydney. Image Credit: James Horan; Destination NSW. Showcasing the works of another celebrated Australian artist, the Ken Done Gallery is home to an extensive collection of works on canvas and paper, limited edition prints and posters. Nestled within the historic Rocks precinct, the gallery displays a blend of permanent exhibitions and temporary displays featuring Done’s iconic use of colour and inclusion of Sydney icons. For those who enjoy Done’s works, a selection of pieces are available to purchase direct from the gallery. Ken Done Gallery, Sydney. Image Credit: Daniel Boud; Destination NSW. Exhibiting artworks continuously since 1973, the Harrington Street Gallery was established to present quality works of art to the public and to help developing and established artists exhibit without having to satisfy the commercial constraints of other galleries. 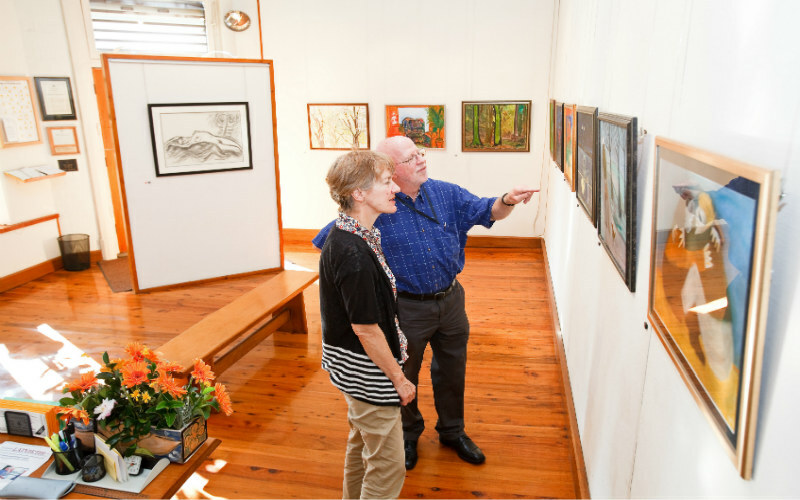 Run by volunteers without the aid of government grants, the gallery stages new exhibitions every few weeks, featuring the works of individual artists in addition to themed and group displays. Harrington Street Gallery, Sydney. Image Credit: James Horan; Destination NSW. 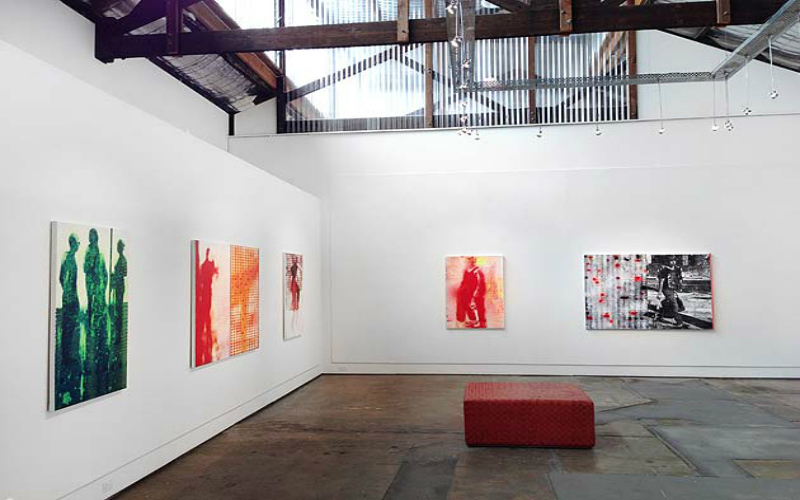 Comprising of several independent galleries, a fine arts dealer and a contemporary jewellery studio, all housed under a single roof, 2 Danks Street features works ranging from fine art to modern Aboriginal and Pacific art. The creative arts complex exhibits artworks composed by a mix of Australian and international art practitioners, with regular panel discussions also held. Brenda May Gallery, 2 Danks Street, Sydney. Image Credit: 2 Danks Street. A multi-storey gallery and studio complex, Artspace was established to encourage the formation of new ideas, the process of experimentation and the taking of risks when making new pieces of art. 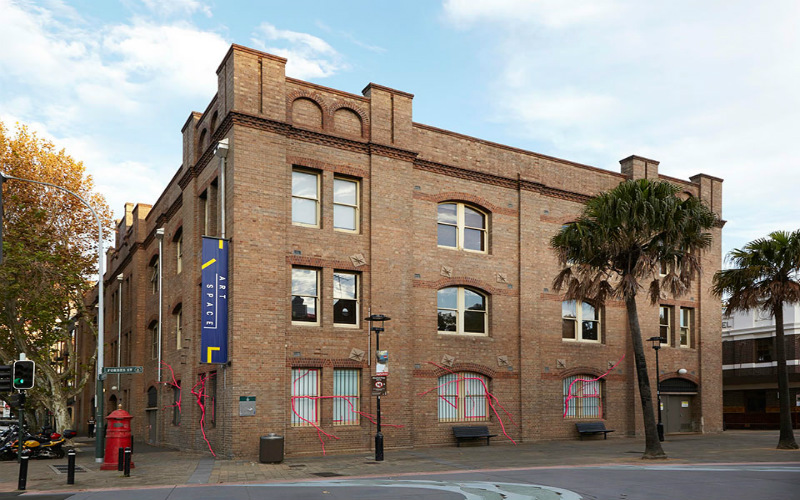 Situated close to the Art Gallery of New South Wales, Artspace exhibits contemporary and experimental works within its walls and is a non-collecting, not-for-profit institution. Artspace, Sydney. Image Credit: Zan Wimberley. Heading to Sydney to explore the city’s artistic scene? Find and compare a great range of cheap flights and hotel rooms with Webjet’s booking technology and travel tools!